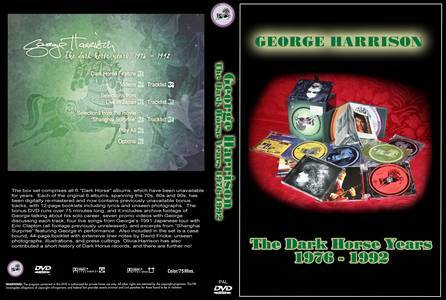 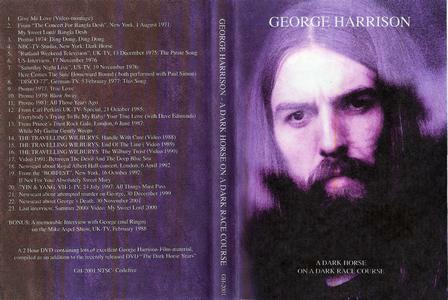 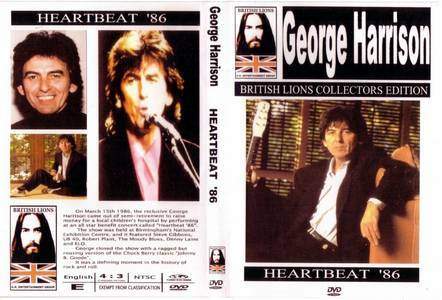 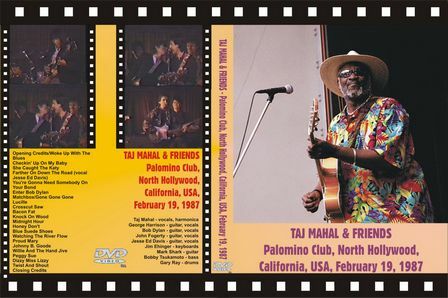 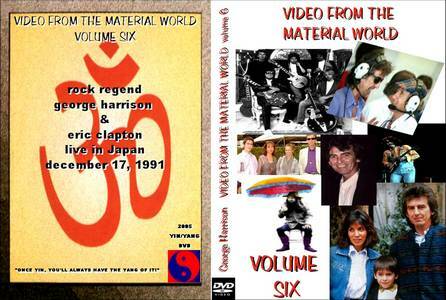 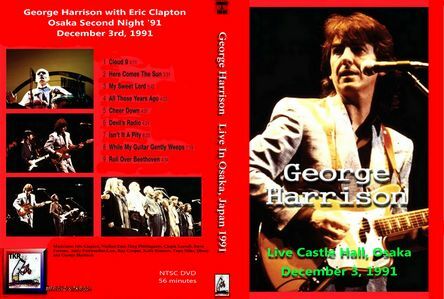 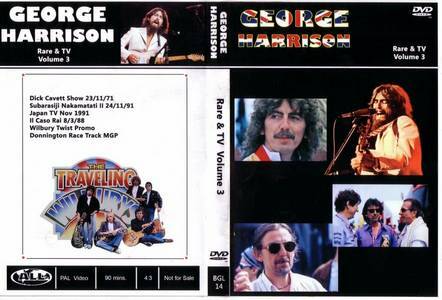 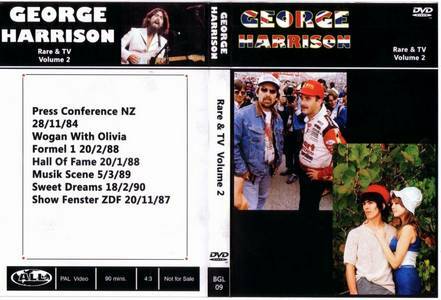 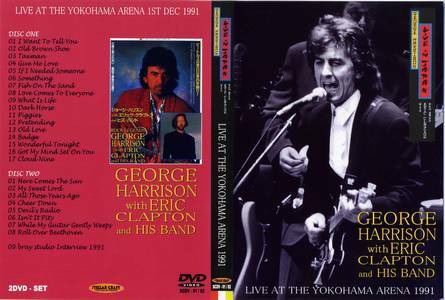 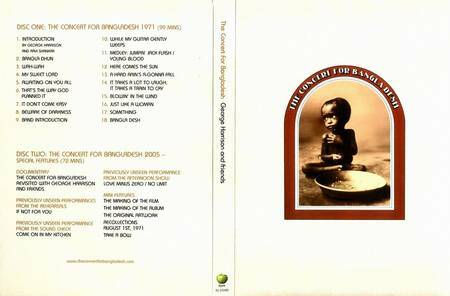 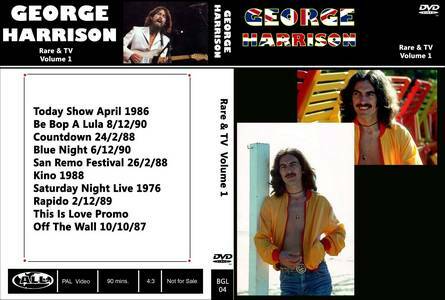 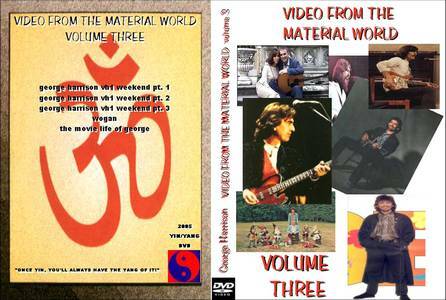 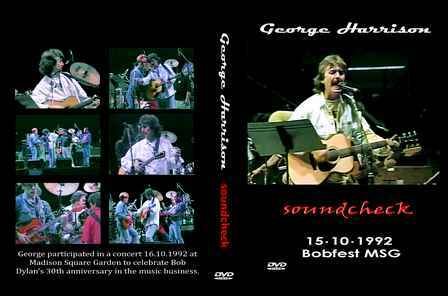 1991 Rare & TV Volume 1 /images/dvd/George Harrison/1991 - Rare and TV Volume 1.jpg Collection of TV appearances by George Harrison in the 1980s and 1990s. 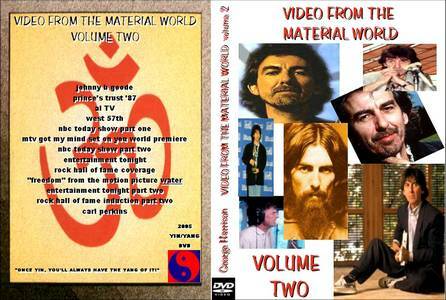 Some very obscure stuff along with more commonly-seen footage, with music clips (usually "+"When we was fab"+") edited out. 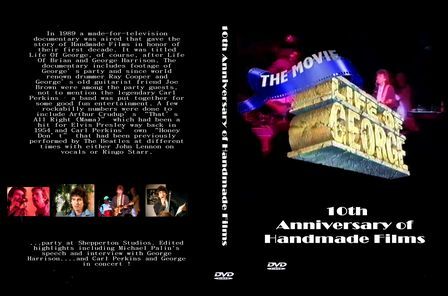 The picture quality is pretty ropey, but certainly watchable. 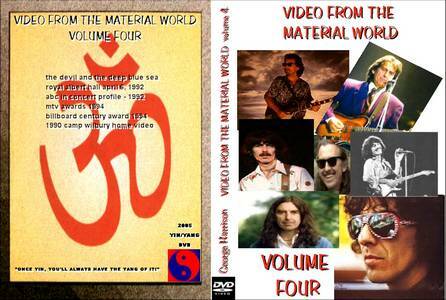 "+"This DVD is volume 4 of a set I have created when transfering my videos to DVD. 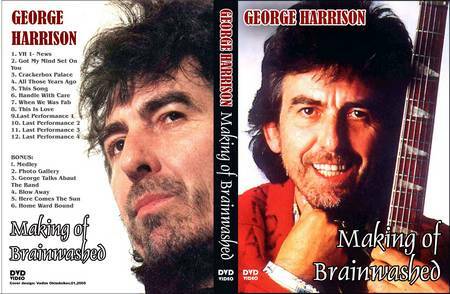 All of them in this range will be PAL, have menu and chapters and will be Beatles & Solo titles but not mixed. 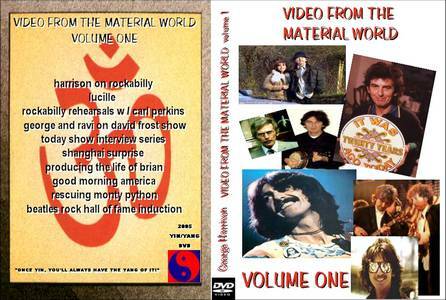 Quality varies on different items but you might find some stuff you haven't seen before. 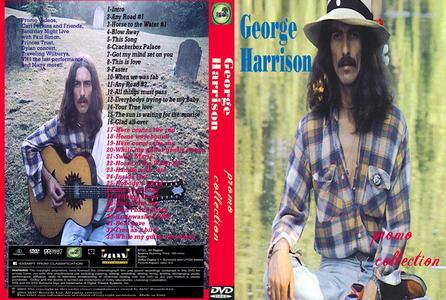 "+"
I Want To Tell You, Old Brown Shoe, Taxman, Give Me Love, If I Needed Someone, Something, Fish On The Sand, Love Comes To Everyone, What Is Life, Dark Horse, Piggies, Pretending (Clapton), Old Love (Clapton), Badge (Clapton), Wonderful Tonight (Clapton), Got My Ming Set On You, Cloud Nine. 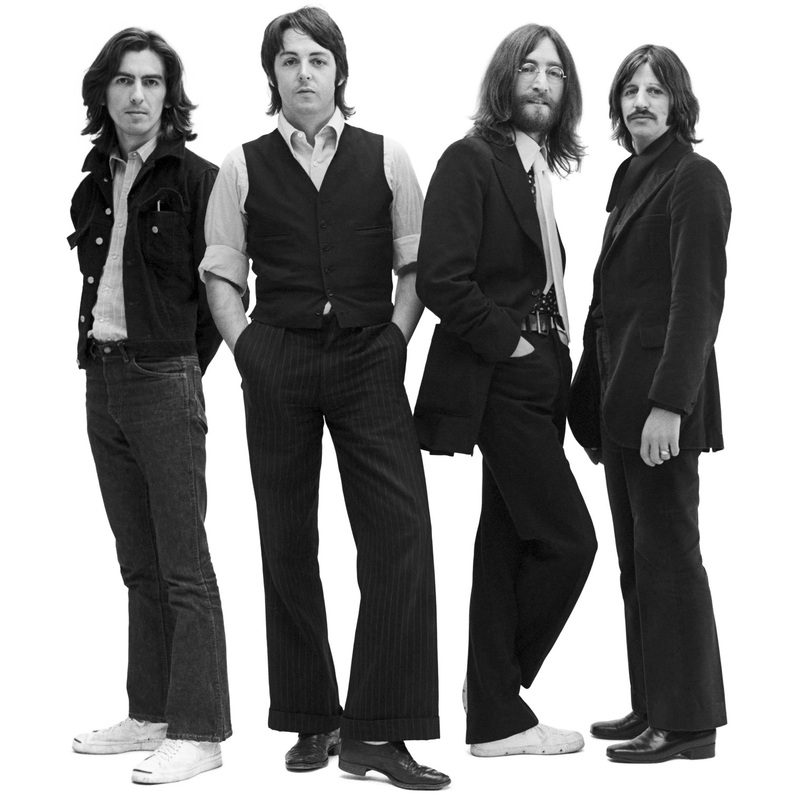 Here Comes The Sun, My Sweet Lord, All Those Years Ago, Cheer Down, DevilвЂ™s Radio, IsnвЂ™t It A Pity, While My Guitar Gently Weeps, Roll Over Beethoven. 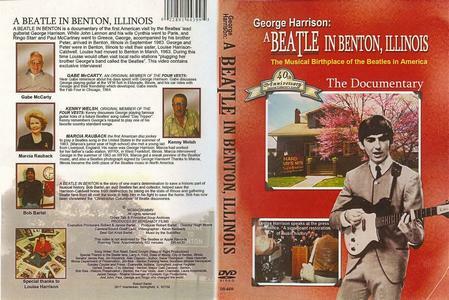 2005 FILM A Beatle In Benton, Illinois /images/dvd/George Harrison/2005 - FILM A Beatle In Benton, Illinois.jpg A Beatle In Benton is a documentary of the first American visit by the Beatles' lead guitarist George Harrison. 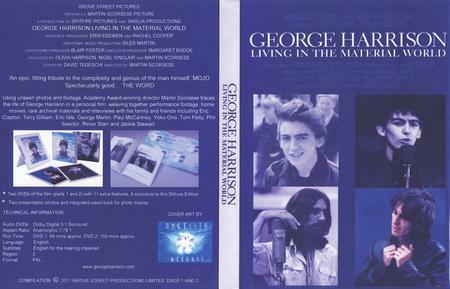 While John Lennon went to Paris, Ringo and Paul went to Greece, George, accompanied by his brother Peter, arrived in Benton, IL in September 1963. 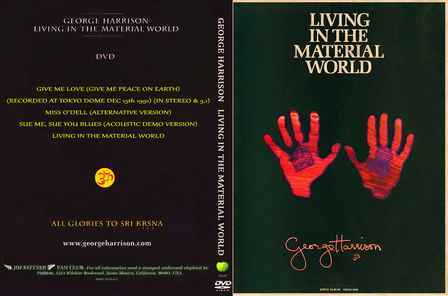 George & Peter were in Benton to visit their sister Louise Harrison-Caldwell, who had moved to Benton in March 1963. 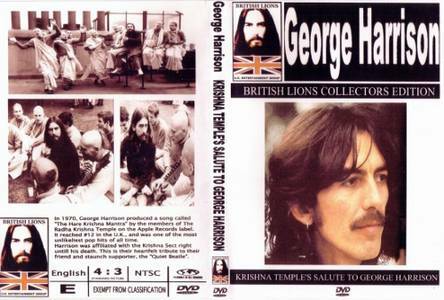 During this time, Louise would often visit local radio stations plugging her brother George's band, the Beatles. 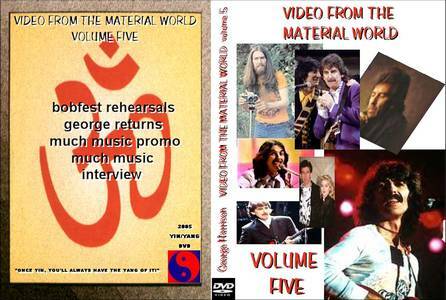 This video contains exclusive interviews!